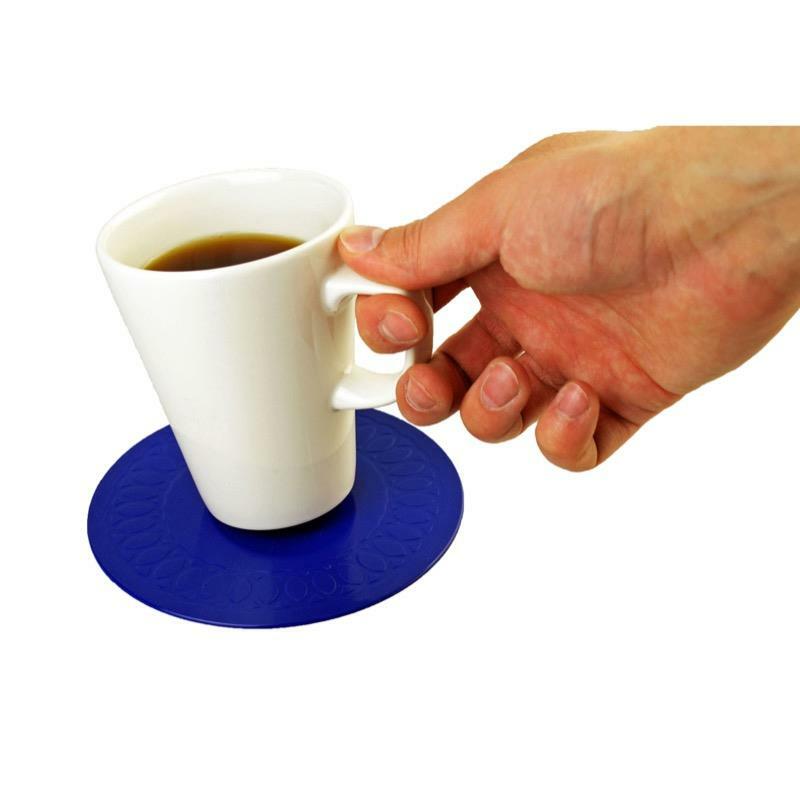 Tenura coasters have been developed to produce the most effective non-slip material available. The non-slip mat is not sticky, but it grips dry, slippery surfaces e.g. worktops, trays, floors and tables to prevent movement. The Tenura mats can also be used to enhance grip on jars, handles, etc. It can be cleaned in soft, soapy water to retain its properties but is not effective when wet. 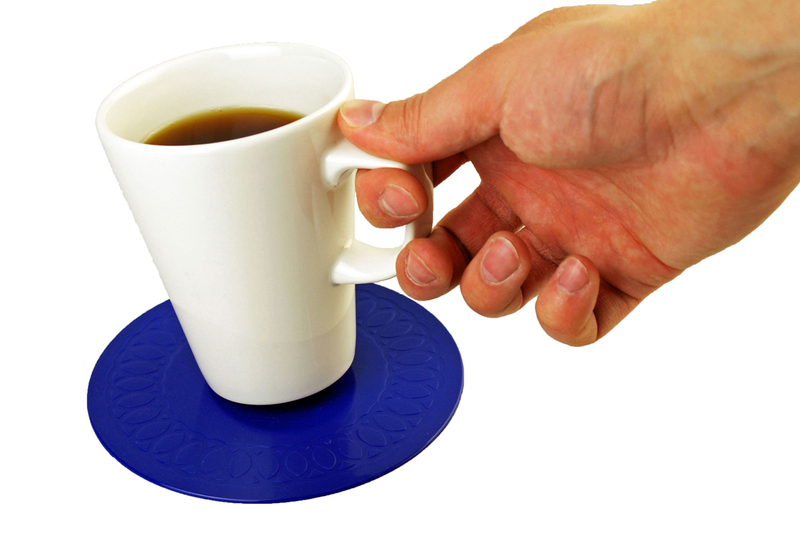 Available in 140mm and 190mm diameter circular mat in blue, red & yellow. Your Tenura product will last for many years. When your product gets dirty and dusty, simply restore the Non-Slip properties by washing in warm soapy water and allowing to dry. Please note: Tenura is not effective when wet.